Over the Christmas break I took a trip up to the Royal Air Force Museum at Hendon to get an up to date look at some of the recent changes. As you will know from past posts on this site the Museum is undergoing some significant changes. 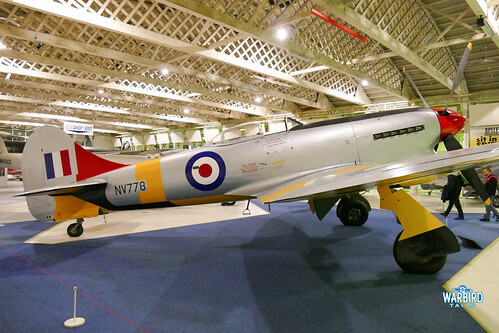 The hall previously dedicated to the Battle of Britain is currently closed for renovations, which will result in an RAF 100 exhibition due to open in the summer. The milestones hall is also currently closed before re-opening as a modern day conflict hall. While it was initially a disappointment to see the Battle of Britian hall come to an end, it has made a refreshing change to see these airframes in different locations, particularly strengthening the line up at the Cosford site. 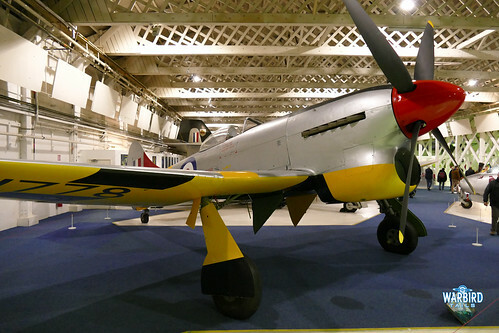 The only aircraft from the Battle of Britain hall currently on public display are the four fighters; Spitfire, Hurricane, ME109E and Fiat CR42 Falco. The more recent changes consist of the relocation of some of the key exhibits from the Milestones hall. 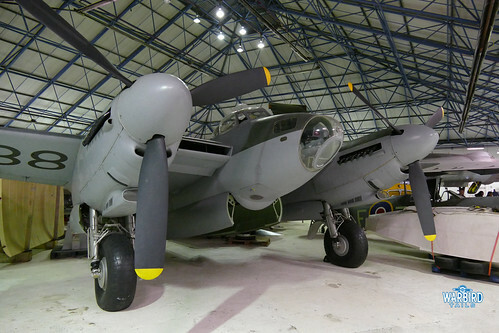 This has seen the Mosquito return to ground level for the first time in over a decade, now returning to the Bomber hall which is a welcome change. 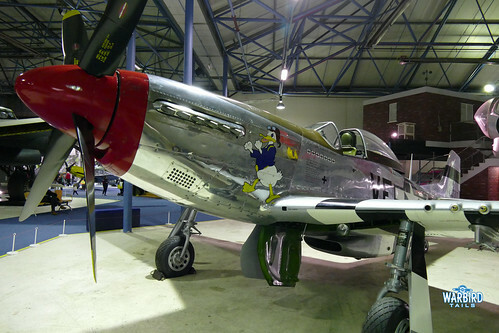 The P-51D Mustang has been brought down from the display stand and relocated along with the Mosquito. Moves such as this will go a long way to creating a fresh display once the museum is fully re-open. 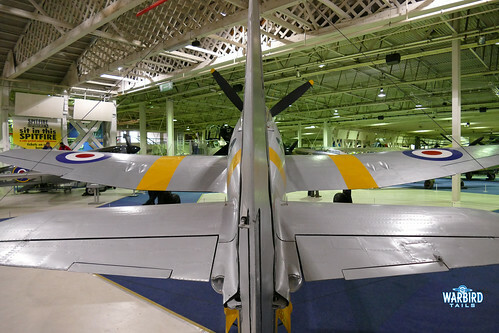 The highlight of the moves has to be the impressive sight of the Hawker Tempest V resplendent in target towing colours. 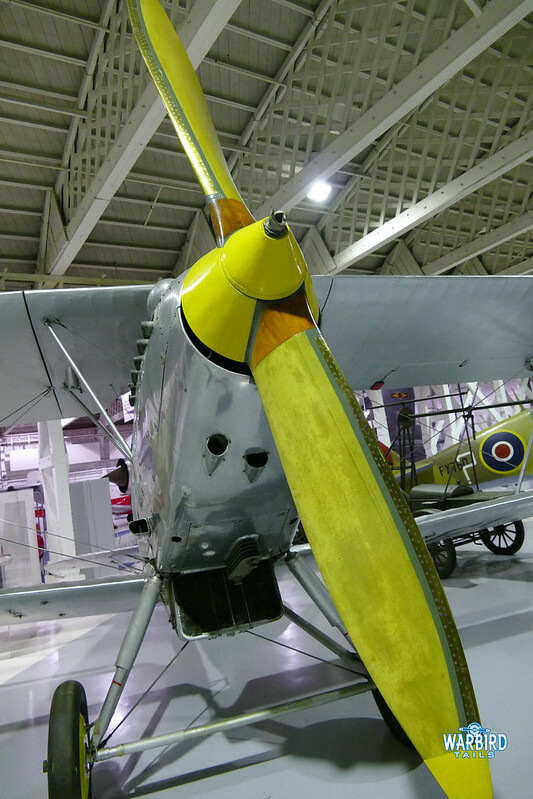 This airframe is unique so it is great to see it back on its gear for the first time since the Milestones hall re-opened. 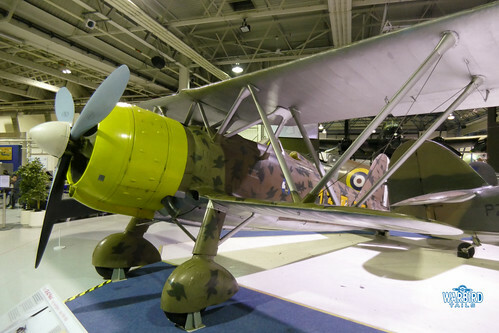 Similarly its a welcome change to see the Hawker Hart back on the ground and relocated to the historic hangars. 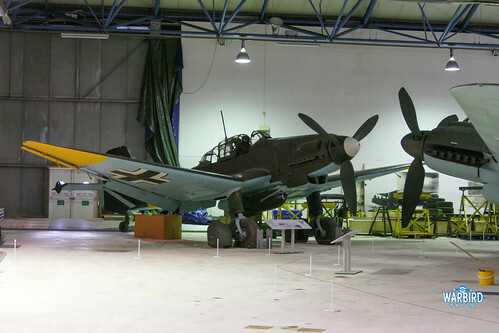 While these changes are still in process, the Hendon site certainly seems a little chaotic but there are brighter moments with some interesting airframes being moved around, it will certainly be nice to see the Stuka and HE111 in a different environment when they are fully returned to display.